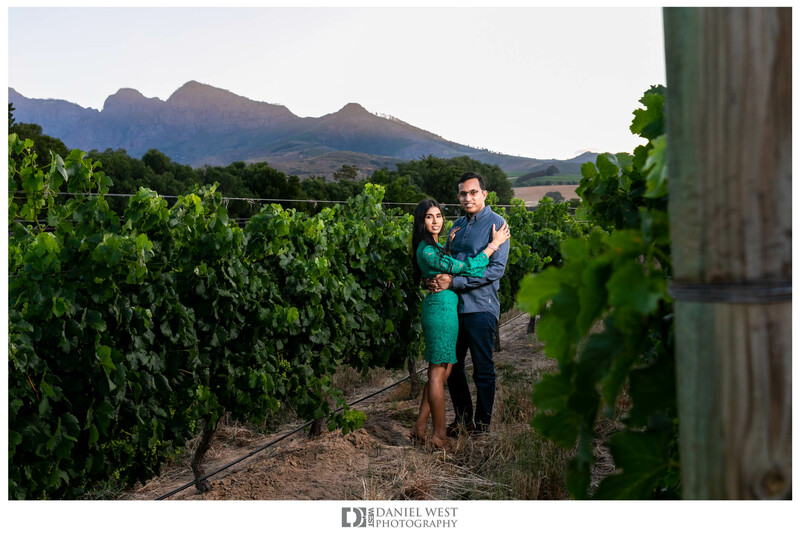 My wife always..and I mean always end up taking me to Babylonstoren when we are in Cape Town. 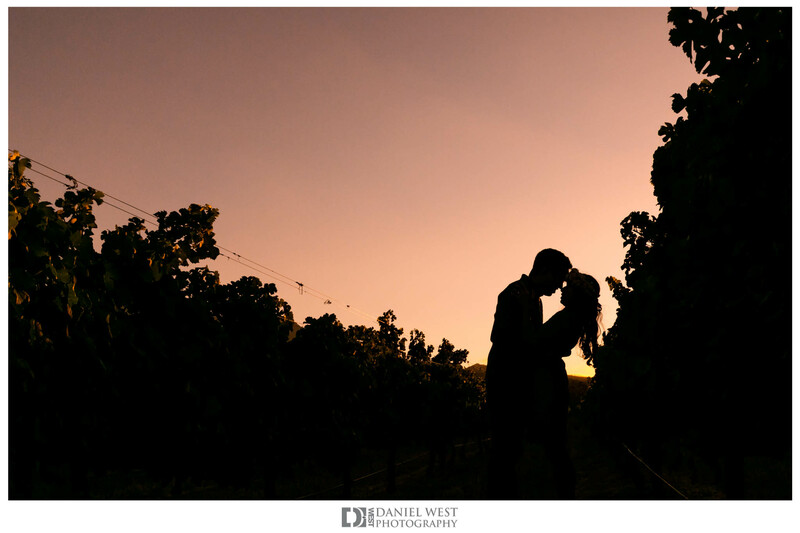 Its a must..their food and wine is amazing, and we truly enjoy it. 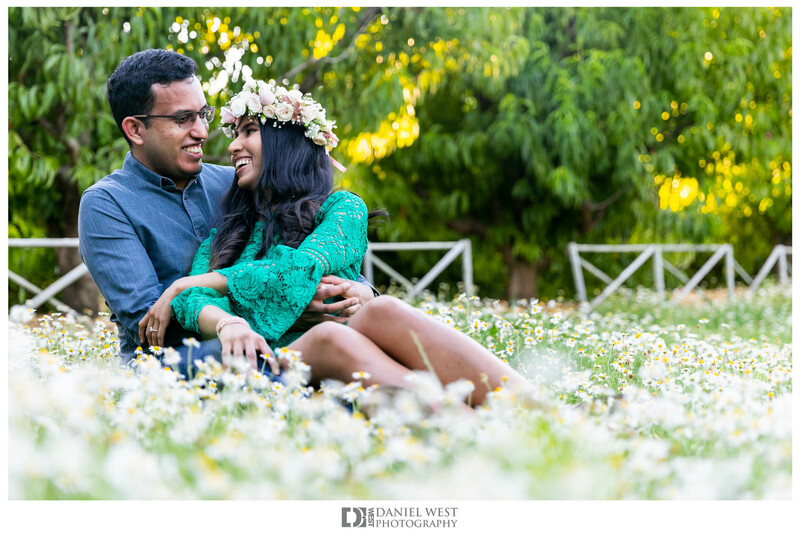 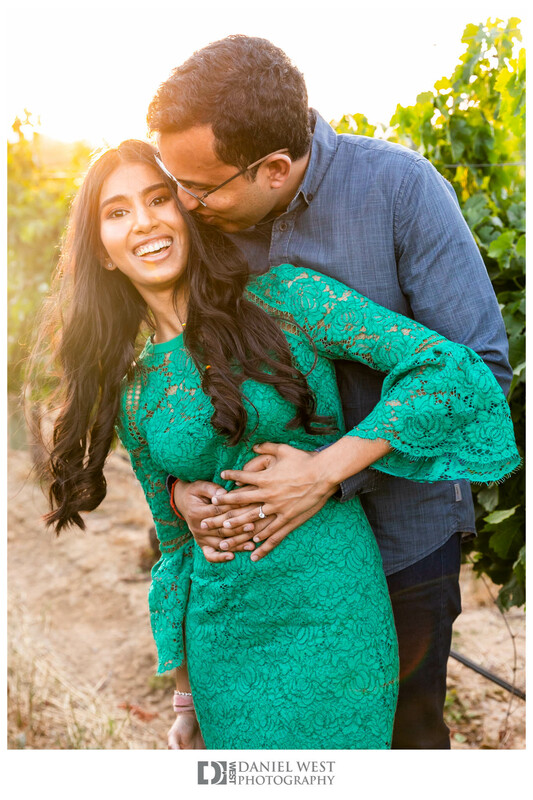 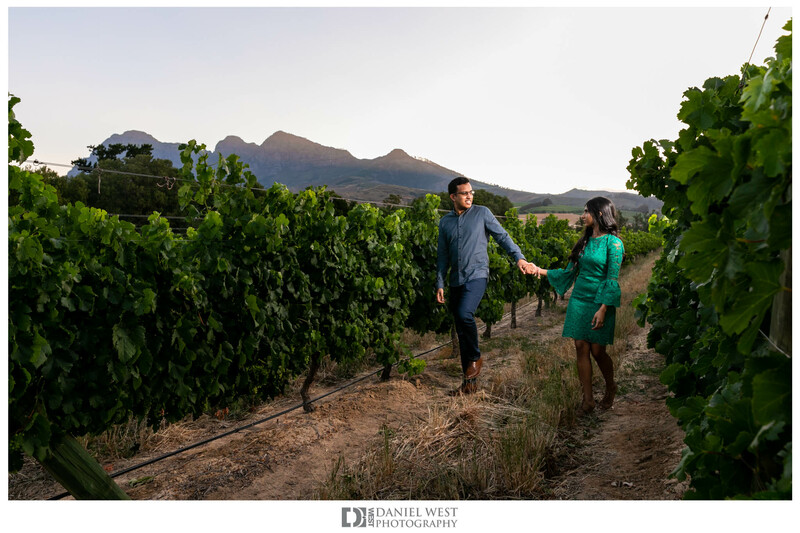 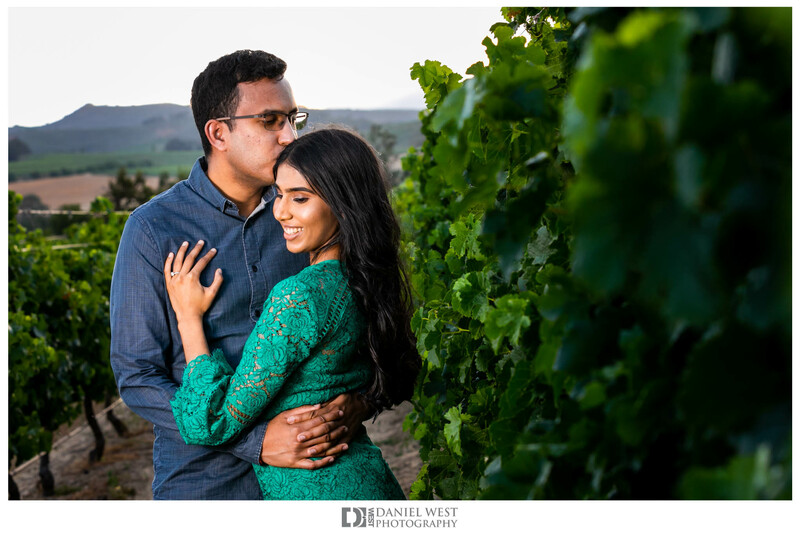 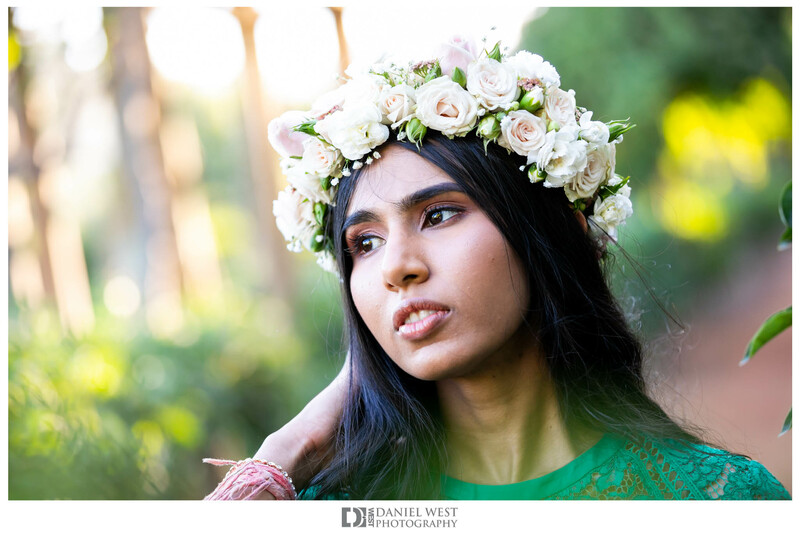 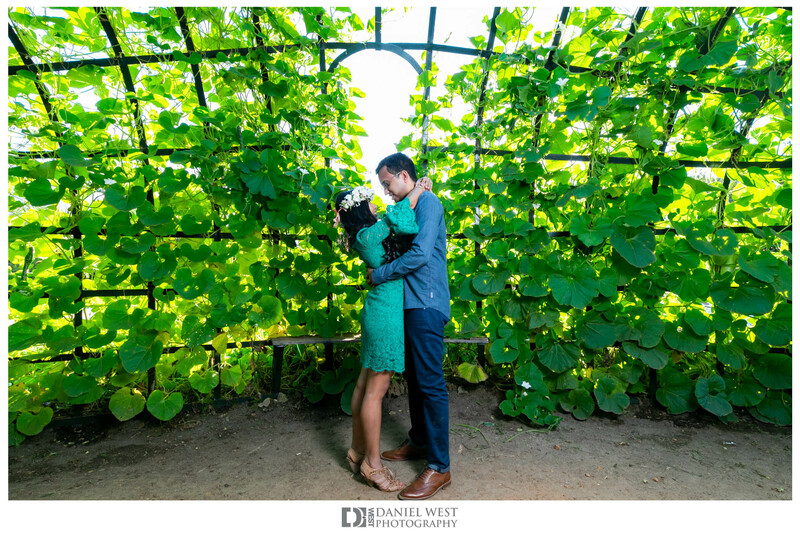 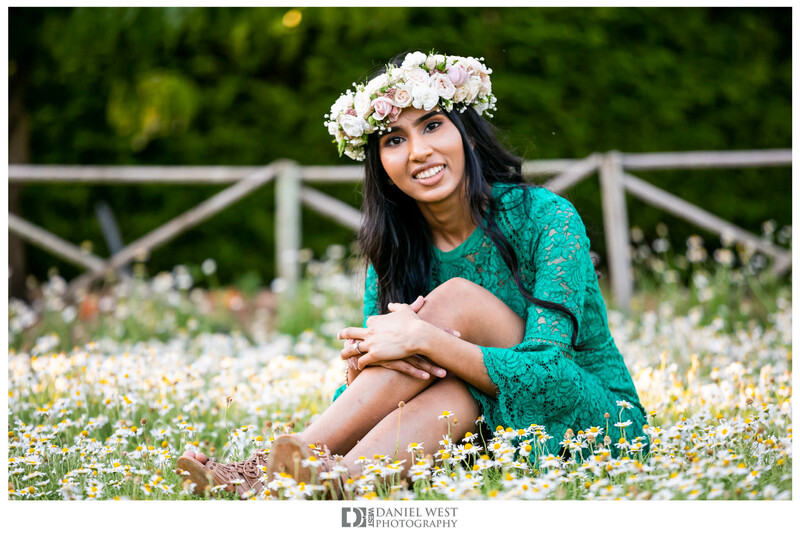 so when Neelam and Jithen asked for a location on where to do their engagement shoot… it was an obvious choice, as not only do they provide amazing wine and food. 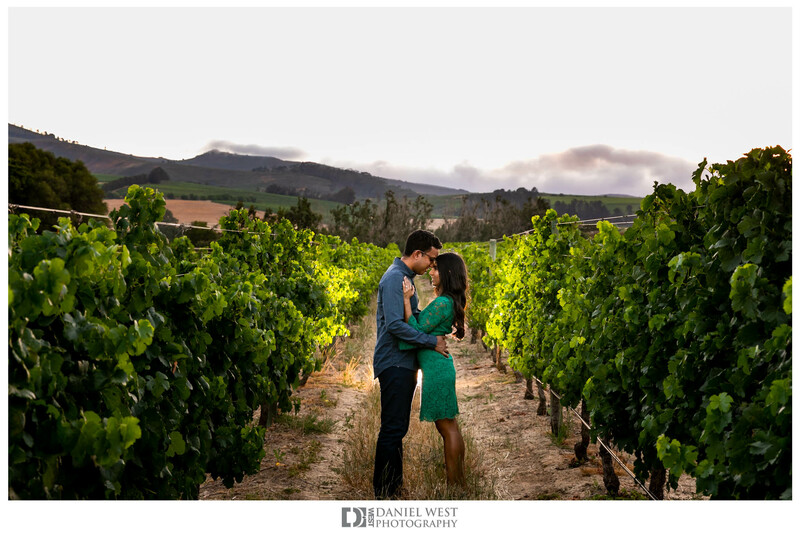 but their farm is breathtaking! 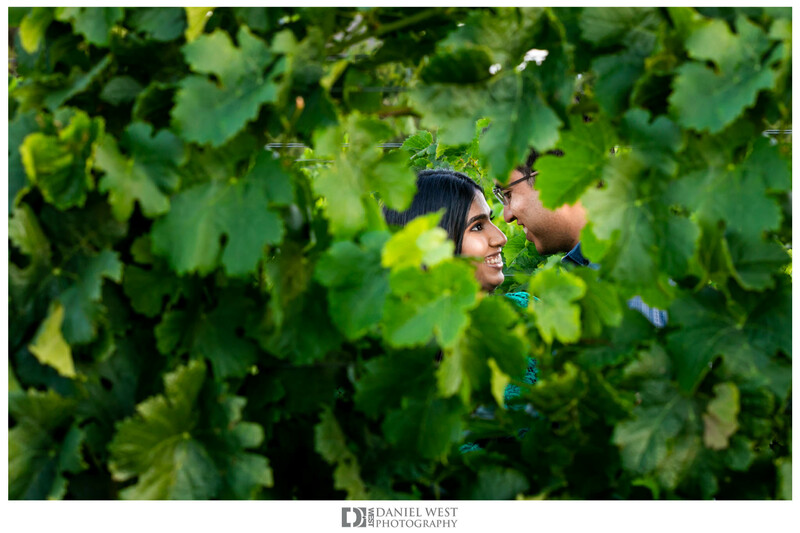 Here is only a sneak peek of the photographs we’ve taken of their lovely engagement session. 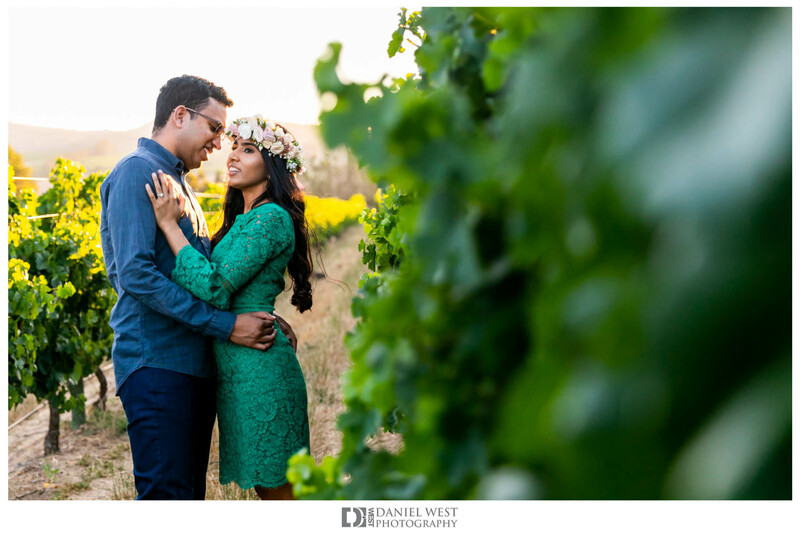 Please note booking is essential to shoot at Babylonstoren. 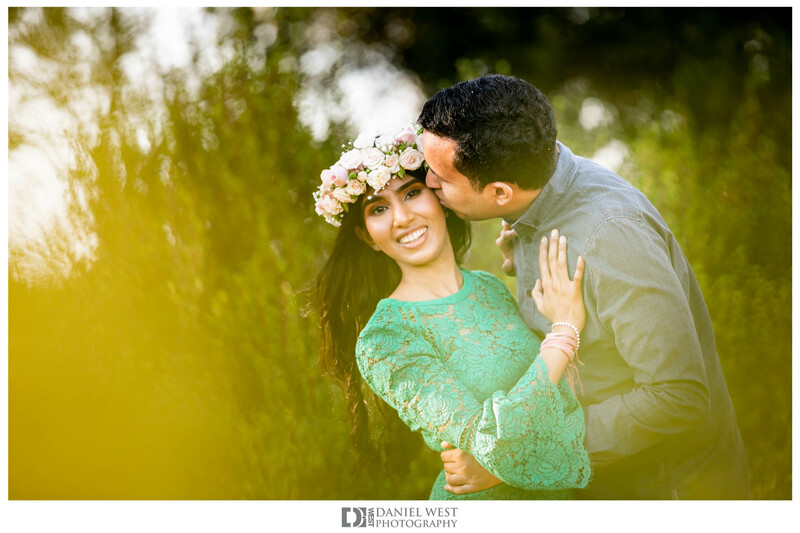 HAVE PEACE OF MIND KNOWING YOUR MEMORIES WILL BE CAPTURED PERFECTLY.